Welta Weltur, 6×4.5, Kodak Ektar 100 rendered to B&W in Nik Silver Efex. Scanned with Epson V600. 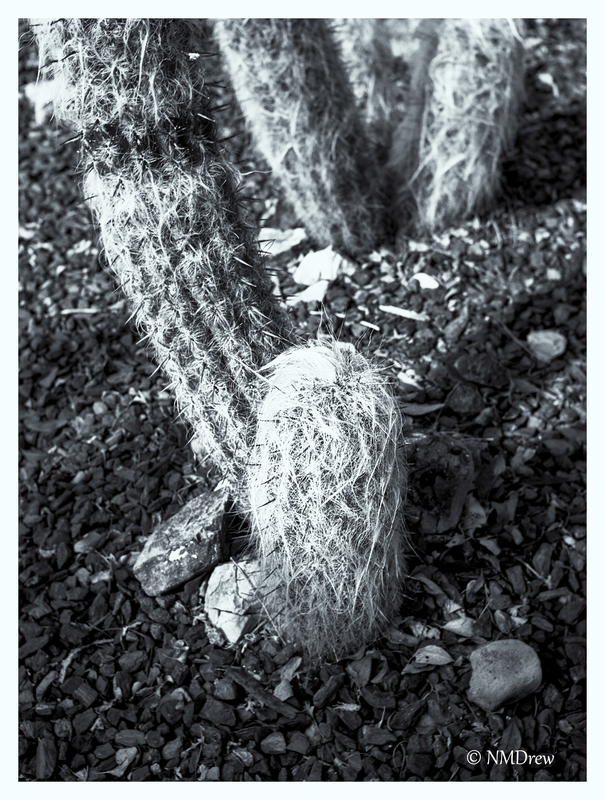 This entry was posted in Glimpses and tagged 645, 6x4.5, analog, B&N, black, BW, cacti, Epson V600, film, Kodak Ektar 100, Nik Silver Efex, Welta Weltur, white. Bookmark the permalink.